Although accustomed to showing and demonstrating his know-how as an illustrator and creator, Emmanuel Julien, when alone before his easel, can be defined as a mystery painter. And the reason is that he appears very marked by the deep poetry and impressive secrets that Mother Nature and her elements parsimoniously impart to artists like him. 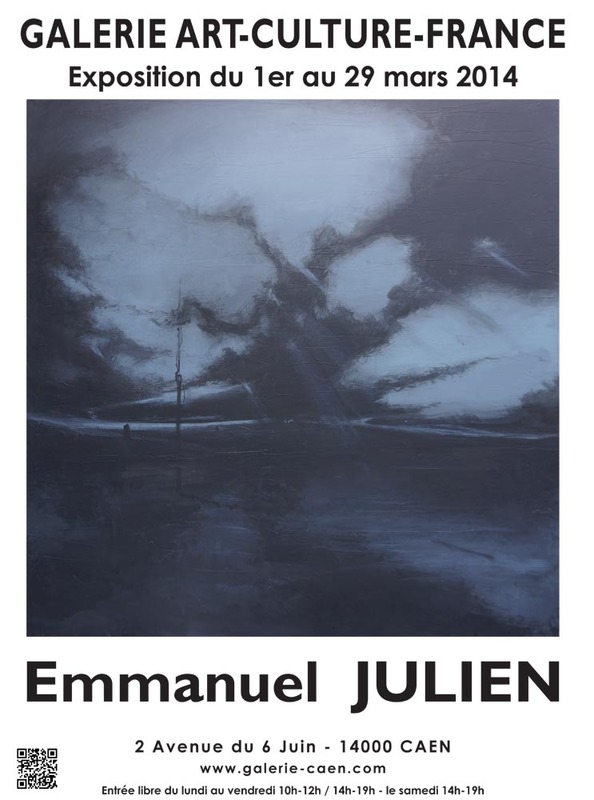 Emmanuel Julien's privileged sensibility allows him to share with us an exciting journey that is both grave and proven, unleashing infinite thoughts and also doubt through the expressive power of his works that are of a dreamy realism. He confers his apparently desolate perspectives with the hope and instinctive charm that distant discoveries inspire. And these he confers with deep satisfaction, seemingly fulfilled by his ongoing research. 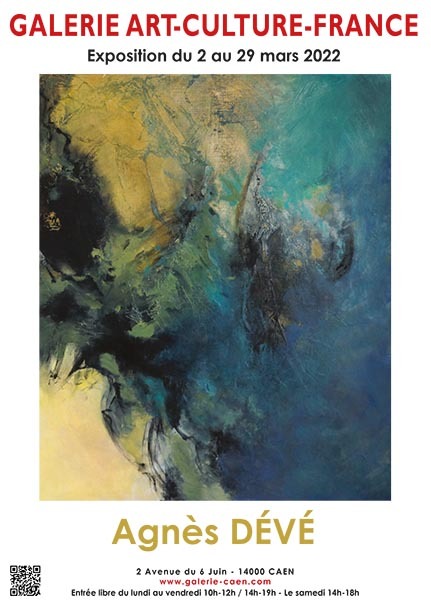 When face to face with his vindictive skies that meet horizons fringed with doubt and gravity, either tragedy can surface or impassioned serenity unfold. Whether camaieux or monochromes, Emmanuel Julien's works are alive and captivating thanks to his exceptional verve through which he masters fear, yet without ever excluding the promise of hope and purity.